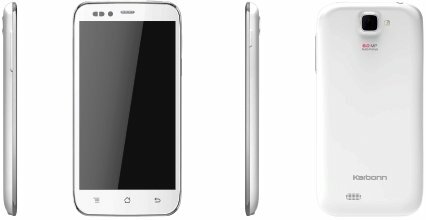 Micromax Canvas HD is a budget phablet with a 5-inch display (1280×720 HD resolution). Canvas HD runs Android 4.1 Jelly Bean OS powered by a quad-core CPU. The CPU speed is 1.2 GHz and it has 1 GB of RAM. This makes it attractive for playing high end games like Asphalt etc. Though it has internal storage capacity of 4 GB only 1.8 GB is available to users for installing apps etc. However storage capacity can be expanded to 32GB using a microSD card. It has 8 megapixel primary camera with LED flash and autofocus. A VGA front sensor is provided for video calling using viber etc. The Karbonn Titanium S5 is the Karbonn’s first quad-core phablet phone intended to take on Micromax Canvas HD. The gorgeous 5-inch display sports a 960×540 resolution.It has a 1.2 GHz Qualcomm Snapdragon CPU with 1 GB of RAM. It has 4 GB of internal storage and up to 32GB memory via a microSD card. Device OS is Android 4.1 Jelly Bean. An 8 megapixel primary camera with auto focus and LED flash is provided at the back of this budget phablet. There is also a 2 megapixel front cam for video calling etc. Specified Battery capacity is 2000 mAh which should be good enough for a device in the Phablet category. Also it is the lowest priced device in India in this list. The Lava XOLO A1000 Phablet features an MT 6577 dual-core CPU clocked at 1 GHz powered by 1 GB of RAM. It has same 4 GB internal storage as Canvas HD and a microSD card slot also for expandable memory up to 32GB. It comes pre-installed with Android 4.1 Jelly Bean. A1000′s 5-inch display has a 1280×720 resolution and features IPS technology. It features support for 3G, Wi-Fi and Bluetooth 4.0. 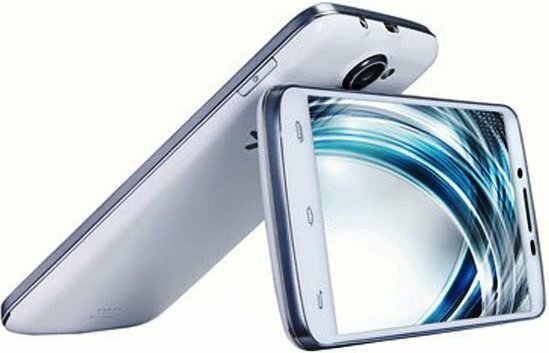 It features an 8 megapixel rear sensor with HD Recording and LED flash and with support for auto-focus and touch focus. There is also a 1.2 megapixel front cam for video calling. 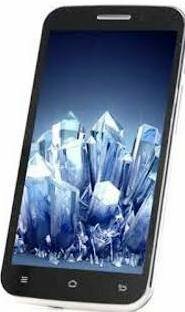 The battery capacity is 2100 mAh which is better than any other Phablet out there in India mobile market. Samsung’s first budget phablet in India has all the charms of its flagship Galaxy series of smartphones. It has a 1.2GHz dual core Broadcom BCM28155 CPU with 1 GB of RAM. The internal storage provided is 8 GB and this can be further expanded using microSD for 64GB more. 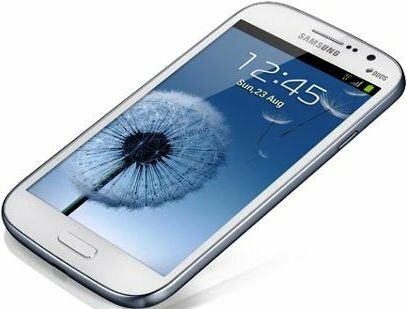 The Galaxy Grand comes with Android 4.1 Jelly Bean pre-installed. The 5-inch display has 800×480 resolution which is lower than Micromax Canvas HD. The display is AMOLED display which is found in all Galaxy smartphones.. Pixel density is 187 pixels per-inch. Connectivity options found on Galaxy Grand are Wi-Fi, Bluetooth 4.0 and 3G. The 8-megapixel primary backside camera features auto focus, LED and HDR. Camera is one of the best among budget phablet so if you prefer great pictures above anything else choose Galaxy Grand. The front facing video call cam is 2 megapixel. Battery capacity is satisfactory at 2100 mAh. Wammy Passion from WickedLeak features an MTK6589 Cortex A7 quad core CPU clocked 1.2 GHz and 1 GB of RAM. It also has 4 GB internal storage and microSD for 32GB more. It comes loaded with Android Jelly Bean OS. The 5-inch display has a beautiful 1280×720 resolution with IPS technology. The Phablet device support Bluetooth, Wi-Fi and 3G. The 8 megapixel rear camera has LED flash, HDR and burst shot mode for taking up to 99 images. A front camera with 5 megapixel sensor is also provided. Battery capacity is a whopping 2800 mAh which is enough to last longer than any other device in India in this category. NOTE: Add Rs. 350/- additional to the price of all these Phablets for a decent Scratch Guard for the screen protection. 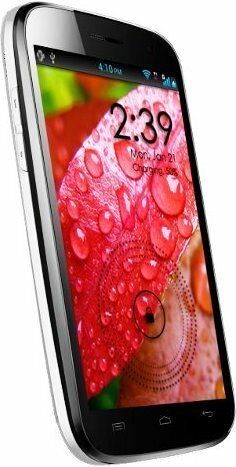 Nokia Lumia 928 on Verizon : Leaked Image and Specifications How to Clean Flip Cover of your Smart Phone?